Over the last two years or so, there has been a clear common theme amongst most of my writing. Themes of death, depression, loss, and misunderstandings are threaded throughout a lot of the stories I have been sharing. I’m such a cheery fella ain’t I?! I feel like I have said everything I want to say about these subjects (for now), and the last three stories I’ve been working on have a very different feel to them. They are much more light-hearted and whimsical, with an attempt at humour. Therefore, I feel like I’ve come to the end of a stage of my writing. 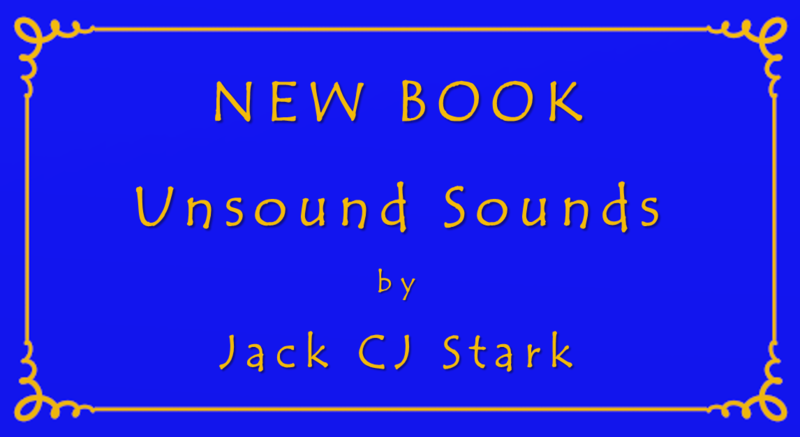 So I collected the stories and put them together in one book, Unsound Sounds. Most of the stories have been published either on this blog or in other places, but I thought it would be cool to have them in one place. Check out my sick photography skills. The book is free, totes free. Costs you nothing, and never will. 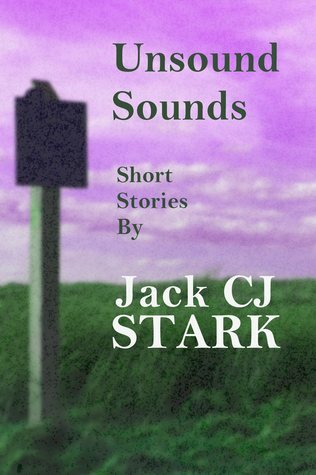 You can get your free copy of Unsound Sounds on Smashwords. And if you do read it and want to give it a quick rating on the Goodreads dot com, then you get free awesome points. Anyway, I’m off to read a book on how to be better at shameless self promotion. Until next time, Peace and Love! Well, how awesome is that? I mean, all the stories you have laboured over in a neat collection? Love. It! Shared it. Going to get it and then read the stories again!